Let’s Face It, Guinea Pigs Are Funny Creatures. With Their Lack Of Neck Or Tail, And The Wonderful Way The Squeak. So Who Could Blame You For Wanting Some Funny Guinea Pig Names To Match. So you’ve brought your new guinea pigs home. They’re settling in and getting used to their surroundings. Now you have to give them a great name, of course! 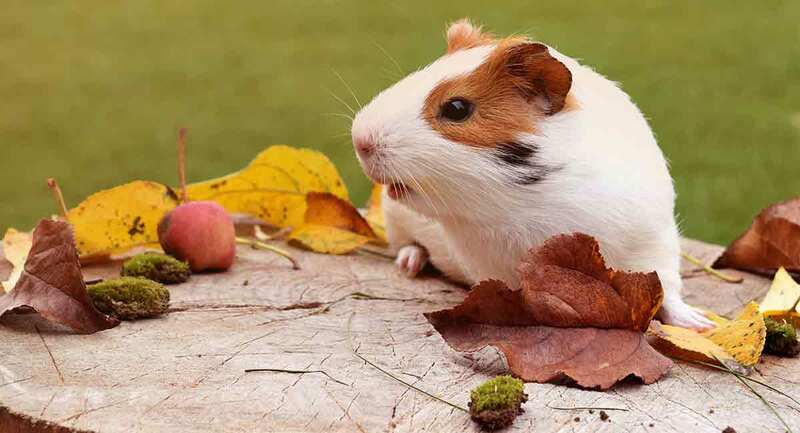 Guinea pig names range from cute and funny, to traditional and quirky. If you’re stuck on what to choose, here’s a list of suggestions. 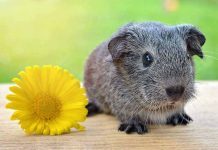 Our list includes female and male funny guinea pig names as well as some alternative and unusual ideas. We also explore cute matching names for two guinea pigs, or a trio. Browse the selection below to find the perfect name for your guinea pigs. Guinea pigs might not come when you call, but they still need a good name! 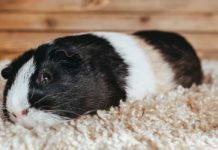 When choosing their guinea pigs names, most owners choose something that reflects their pet’s personality or appearance. But you could also select a more traditional human name for your guinea pig. After all, what’s funnier than a tiny furry pet with a straight laced, sensible name? Read on for some ideas that might help you decide. If your guinea pigs are females, you might want to give them traditional girl names. Giving your guinea pigs human names is a fun way of making them part of the family. Here’s a list of some common, and not so common, choices. Giving your guinea pig a traditional boy’s name is sure to get a laugh. Here’s a list of 50 funny suggestions for your tiny pets. Another great way to give your little cutie one of the funniest guinea pig names, is to be ironic. Give him a name that doesn’t match at all. Here are some unique funny guinea pigs names for you to try on for size. Another category of funny guinea pig names plays around with their size. These small furries are known for their sweet natures and adorable little faces. So have a laugh giving them the biggest name you can think of. If you want something a little more playful, why not call your guinea pig after your favourite food? Or a character from a book or a TV show? And you can also pick a guinea pig name based on your pet’s color or habits. 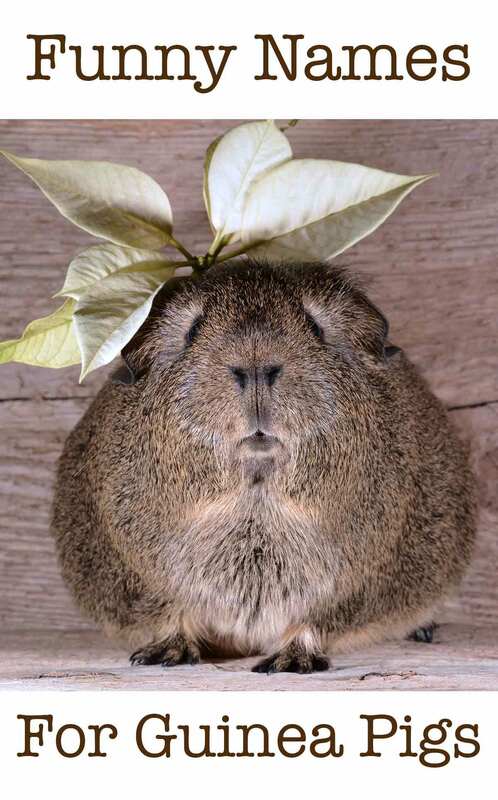 We have more suggestions for cute and funny guinea pig names below. 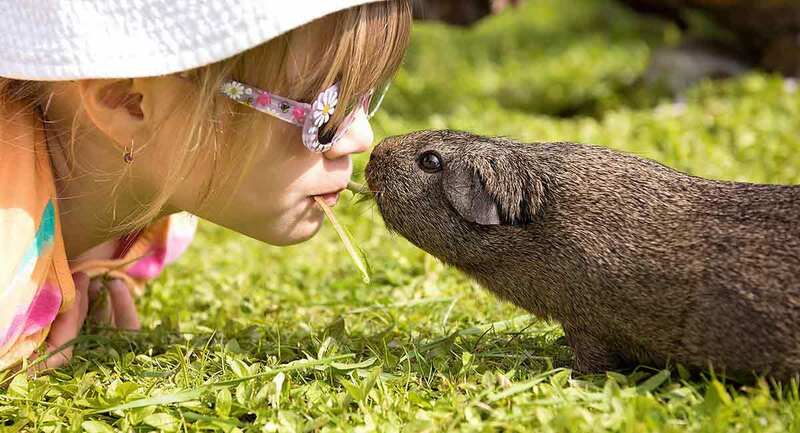 Guinea pigs are very sociable animals. Most owners buy more than one so their pet can have some company. If you have two guinea pigs, you can name them as a pair. Inspiration can come from anywhere – your favourite food pairings, your favourite TV couples, or even your favourite colors. You could also pick a theme such as flowers or spices and select two names from them. Or choose guinea pig names that start with the same letter. Here’s a few ideas to help you get started. 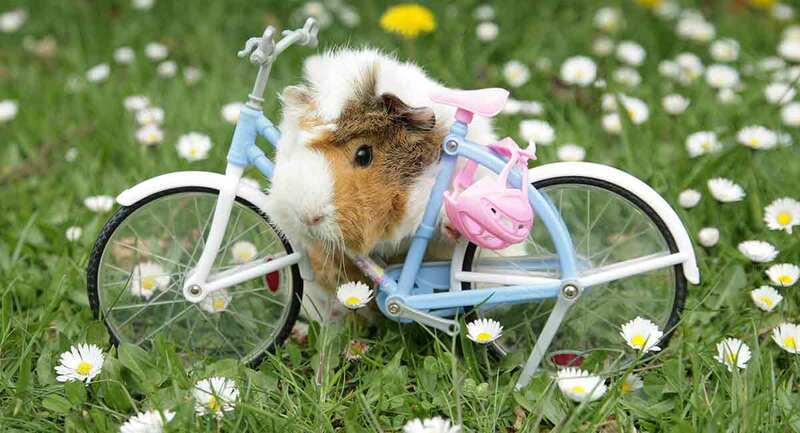 Three guinea pigs are even more fun than two. And you can get even more creative when it comes to names. Famous trios can be a good source of inspiration. Or you could simply choose three traditional names that sound similar or rhyme. 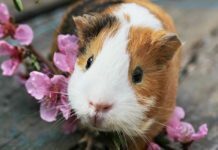 Coming up with three unique guinea pig names gives you the opportunity to play around and have some fun! Here are some possible names for your furry trio. There are no hard and fast rules when it comes to naming your guinea pigs. Whether naming your guinea pigs after people (fictional or real) or simply making up an entirely new name, the choice is yours. Only you know what suits your pet best. If you’re really stuck on choosing your guinea pigs name, why not ask them? Turn it into a fun game by putting names on a piece of paper and seeing which one your guinea pig goes to first. With their input, you should come up with the perfect name in no time! Next articleCan Guinea Pigs Eat Watermelon?